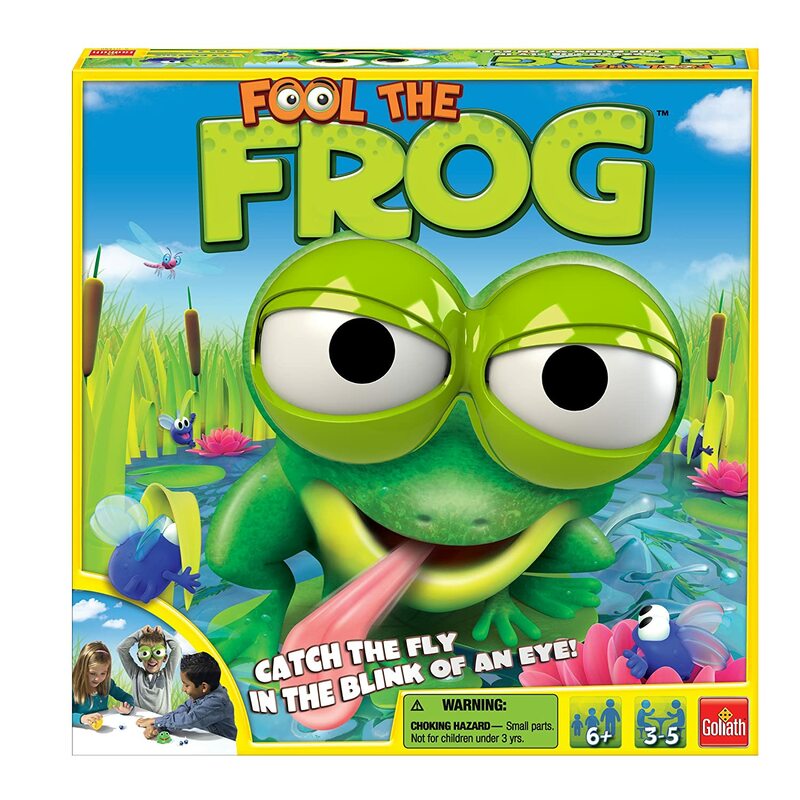 Amazon Gold Box Deal - Fool The Frog Put on The Frog Goggles & Try to Catch The Fly - 42% Off! Because gamers have kids too! 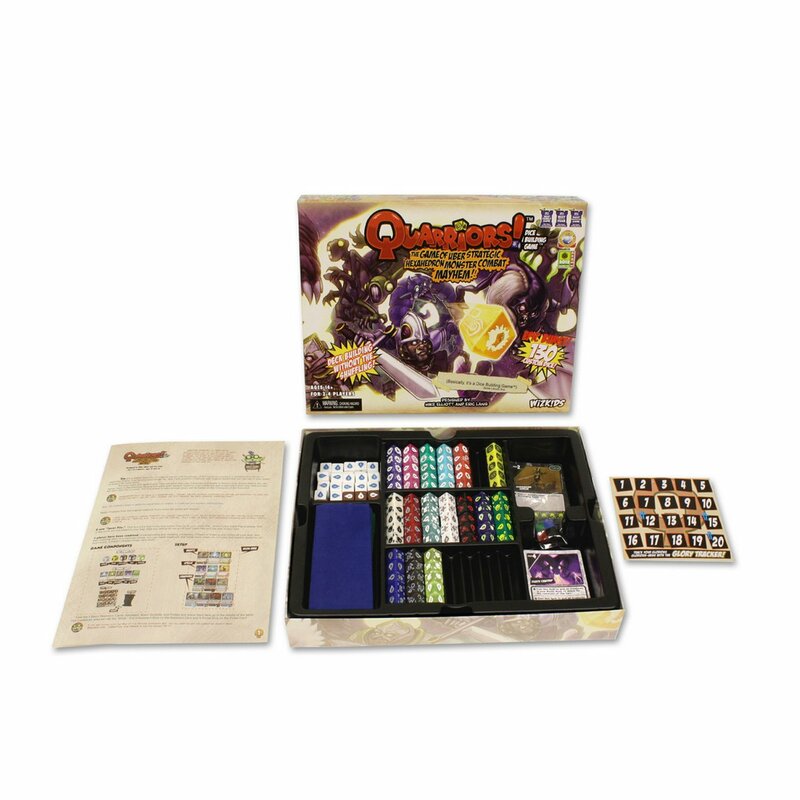 Amazon Deal - Quarriors Dice Building Game -Box Version - 38% Off! 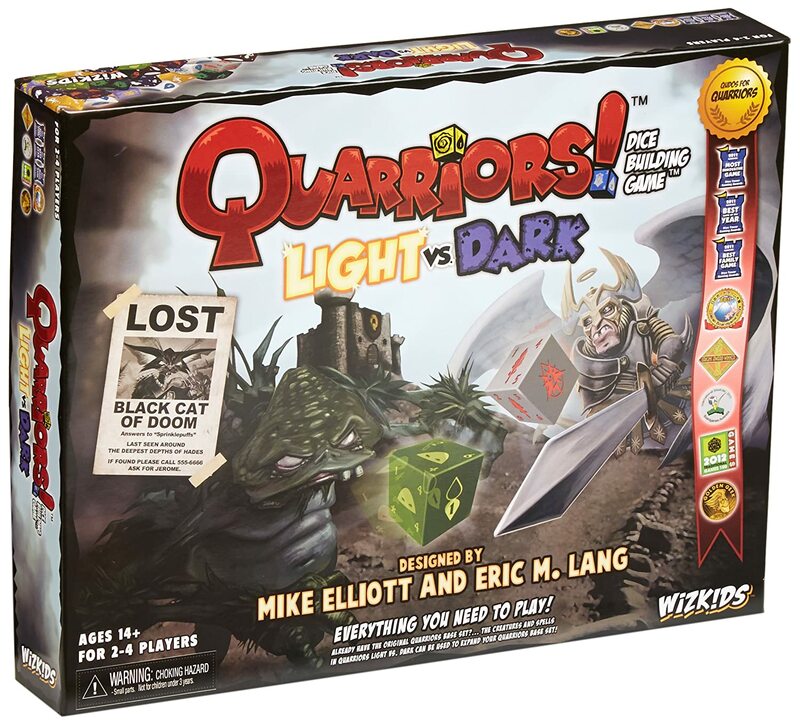 Amazon Deal - Quarriors! : Light vs. Dark Expansion - 43% Off! 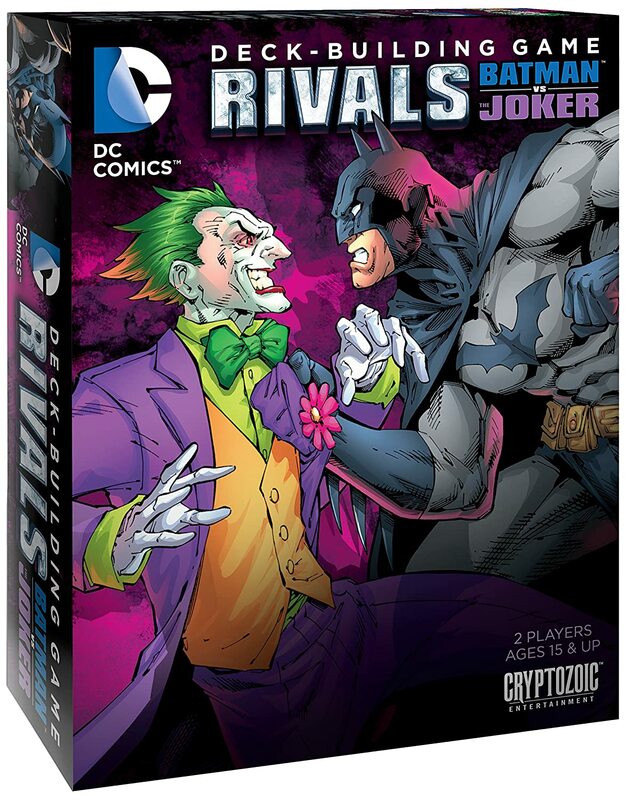 Amazon Deal - Rivals Batman vs The Joker Deck Building Game - 39% Off! 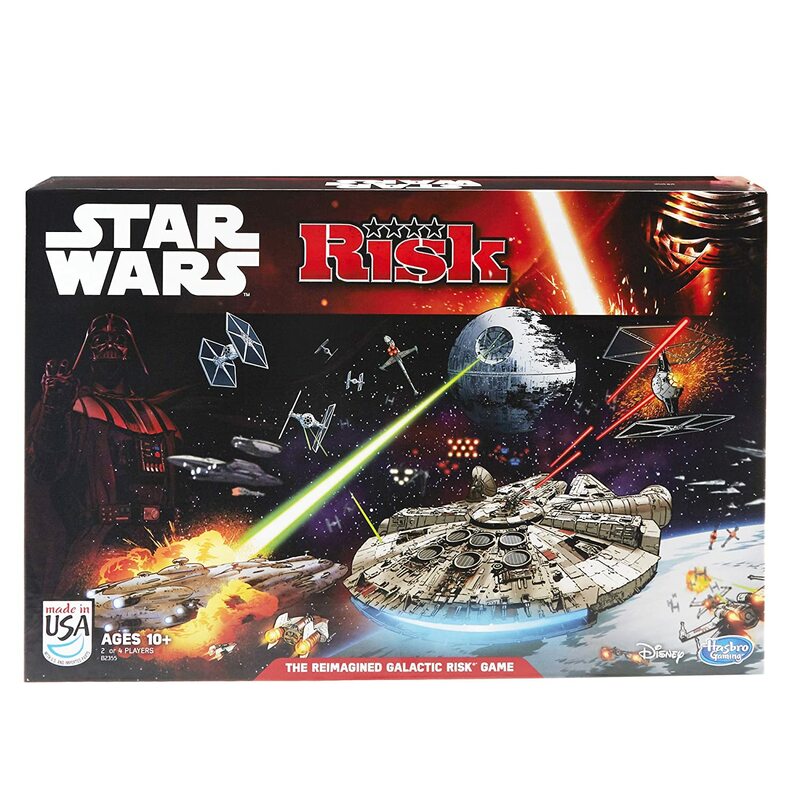 Amazon Deal - Risk: Star Wars - 40% Off! 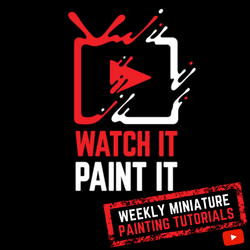 In case you missed out on yesterday's deal for the Black Series. 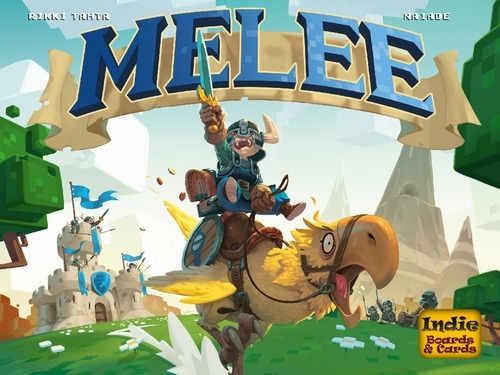 CoolStuffInc.com Deal of the Day - Melee - 50% Off!